If you missed out on making a Giving Tuesday donation, you can still contribute. 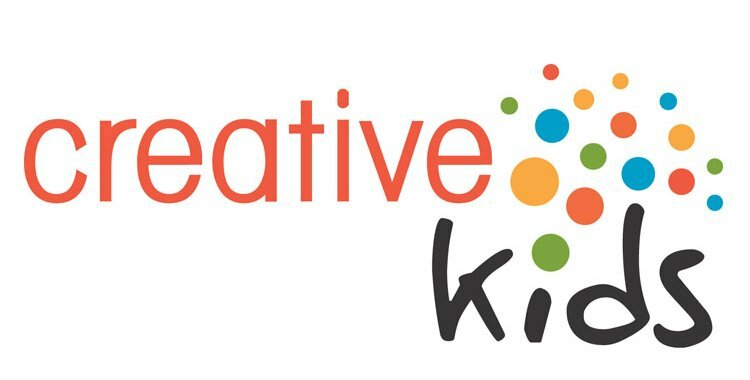 Creative Kids has launched its annual Holiday Catalogue with giving options to suit every budget, and every special person on your holiday list! Check out the Creative Kids Holiday Catalogue and give a gift of dance, music, art, culture or theatre to a Saskatchewan child or youth.